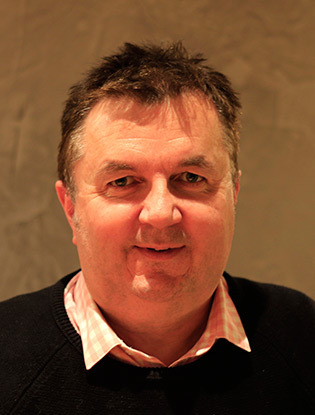 Adjunct Professor, International Studies, RMIT University Ian is currently Adjunct Professor in International Studies at RMIT University, Melbourne. 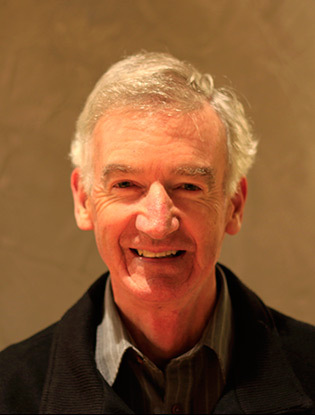 Ian has spent more than 30 years working in the field of international development. The main of this time was spent with the United Nations as a career official and included multi-year assignments as the United Nations Population Fund (UNFPA) representative in China (with responsibilities also for Mongolia and North Korea), Viet Nam, Ghana, Rwanda and Papua New Guinea. He also spent seven years at UN Headquarters, New York, following his appointment as Director, Division of Human Resources. Earlier, he served as a Chief Technical Adviser (CTA) with the International Labour Organisation (ILO) managing primary health care projects in rural Bangladesh, in the plantation sector in Sri Lanka and in the industrial estates of Kenya and the slums of Nairobi. Prior to joining the UN, Ian spent a number of years in the South Pacific working as a university lecturer, a trade union official and as a ministerial adviser. Ian has also been the recipient of a number of national awards including Distinguished Service medals from Viet Nam, China and Mongolia and a presidential citation from Ghana. Currently, Ian is on the boards of the Australian Institute of International Affairs, the Hotham Mission Asylum Seeker Project, and the Australian Reproductive Health Alliance, and is a patron of Marie Stopes International. Monica Lillas is an intellectual property lawyer at international law firm K&L Gates. 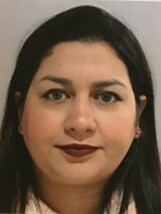 Her work focuses on enforcing and defending intellectual property rights, including trade marks, copyright, misuse of confidential information, passing off and misleading and deceptive conduct claims. Monica is also coordinator of the K&L Gates Cyber Civil Rights Program in Australia, which assists victims of onling image-based abuse on a pro bono basis. Monica received the K&L Gates National Managing Partner's Women's Achievement Award in 2014 and the K&L Gates Achievement in Community Service in 2018. She holds a Bachelor of Laws (Hons) and a Bachelor of Arts (Japanese language major) from the University of Melbourne. She studied international law in Switzerland and worked at the Asian Law Centre at the University of Melbourne. Monica previously served on the board of a community legal centre, Youthlaw, Young People's Legal Rights Centre, and was chairperson from 2012 to 2016. She is a member of Victorian Women Lawyers and participates annually as a mentor in their mentoring program. Together with Emeline Gillingham, Monica is co-lead of the UNAA Victoria Young Professionals Network and is passionate about engaging with and inspiring young people to contribute positively to the world and effect change. Tony is a CPA qualified accountant and Registered Tax Agent who has a wealth of experience and expertise working in both the commercial and not for profit sectors, assisting a wide variety of small to medium sized organisations. Skilled in compliance, reporting and business strategy, Tony has a proven track record dealing with a diverse range of people and business situations. Tony has a strong desire to share his knowledge and experience to organisations and people and contribute to their growth and prosperity. Tony's qualifications include Master of Business Administration, CPA Professional Status and Bachelor of Business in Finance & Accounting. Managing Director, The Strategy Shop Dr Michael Henry AM was an intern at the UN in New York in the early 1970s and in the late 1970s he worked at the United Nations Fund for Population Activities (UNFPA), based in New York. On returning to Australia, Dr Henry undertook needs assessments in Fiji, the Solomon Islands and Tonga for UNFPA and, in the late 1980s, was National Director of Community Aid Abroad. He was elected to the Board of Oxfam Australia in 2004 and was a Board member for eight years and Chair of the Board for six years, retiring in 2012. He was elected Deputy Chair of Oxfam International in 2009 and retired from that position also in 2012. He was a member of the Council of the International Institute for International Affairs (Victoria) from 2013 to 2016 and President of UNAA Victoria from 2014 to 2017. 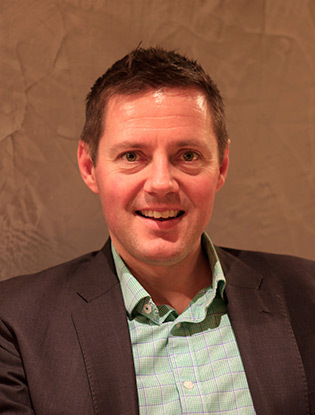 He is Managing Director of the Strategy Shop, a management consultancy firm based in Melbourne. 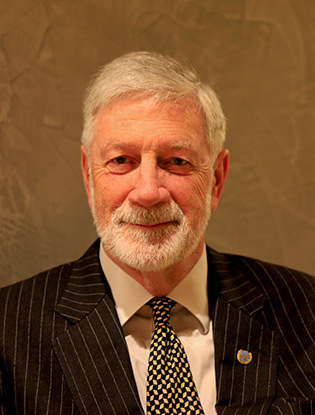 Independent Consultant, Environmental and Catchment Management Graham first joined the UNAA in the 1970s when he was a Vice President of the Victorian Division and helped establish what was then called the Younger United Nations Association. Subsequently, as an environmental specialist, he worked for the OECD in France and the USA. In Victoria he has held senior positions with the Environment Protection Authority, the Victorian Parliament and government departments responsible for the management of natural resources and the environment and was CEO of Greening Australia Victoria. More recently he has been a consultant and part-time university lecturer. He re-joined the UNAA and in 2012 completed his three-year term as the Victorian President. He led the UNAA delegations to the UN climate conferences in Copenhagen in 2009 and in Paris in 2015 and to the UN Conference on Sustainable Development in Rio de Janeiro in 2012. 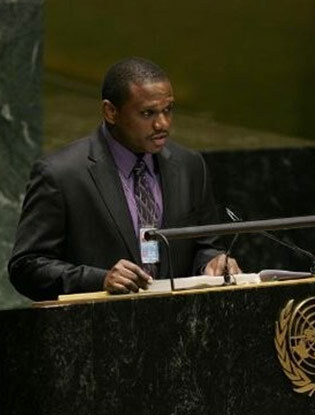 He is the National Co-ordinator of the UNAA’s Climate Change Program. Warwick Peel is an entrepreneur, a non-executive and boardroom advisor for NED - Startup Boardroom and non-executive educator with Future Directors Institute. He advises on non-executive appointments, board assembly for startups, and consults on diversity in board composition; and Future Directors educates aspiring and existing board directors on new economy governance. He holds an international Masters of Business from Swinburne University, and Northeastern University, Boston, USA. Warwick is a Climate Reality Leader trained by Al Gore and he is passionate about social enterprise and enacting entrepreneurship towards the SDGs; he is Co-Founder of Entrepreneurs&Co. and a board member for the UNAA Victoria. Kerry is currently a member of the Refugee Status Review Tribunal, Nauru and has worked as an international consultant with UN agencies in the field of human rights and protection. 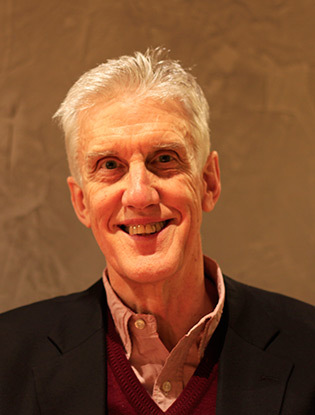 Kerry has a background in social policy, program evaluation, and capacity building. She worked for the Australian Red Cross and was a member of the Social Security Appeals Tribunal and Refugee Review Tribunal. She was appointed as a Senior Member of the Refugee Review Tribunal from 1996 to 2006. Since 2007 Kerry has worked in several countries for UNHCR including Sri Lanka and Turkey. She worked for UNICEF in Afghanistan where her focus was on strengthening the protection system for children in the provinces. She conducted an international study on Afghan children on the move to Europe, and children deported back to Afghanistan for UNICEF Afghanistan Country Office. 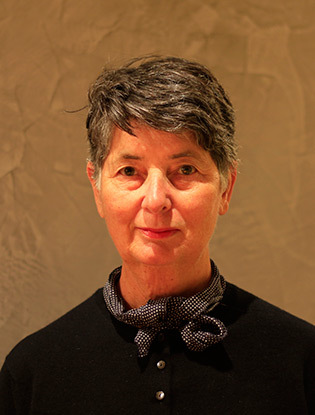 Kerry was the founding member and vice president of the Refugee Council of Australia and a former board member of ACOSS, VCOSS and Southern Migrant and Refugee Centre based in Dandenong. 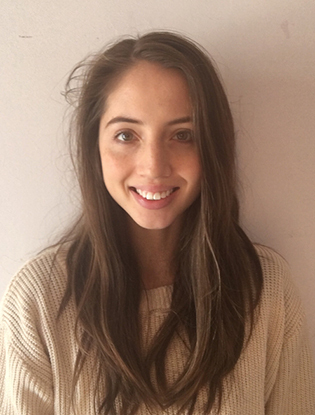 Kathryn currently works as a project officer at Safer Care Victoria (SCV), volunteers as a projects consultant with Community Health Advancement and Student Engagement (CHASE) and co-leads the United Nations Association of Australia Victoria Young Professionals (UNAAV YP) committee with Monica Lillas. Kathryn holds a Graduate Certificate in Public Health and a Bachelor of Business (business law and management). Since 2017, Kathryn volunteered as a mentor with the Centre for Multicultural Youth (CMY) and a mentor for CHASE. 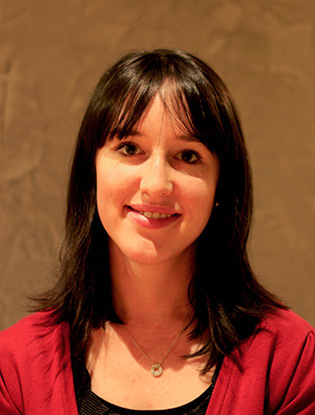 She was also a policy research intern at the Australian Health Policy Collaboration (AHPC). Kathryn is passionate about the SDGs with strong interests in gender equality and migrant and refugee issues. 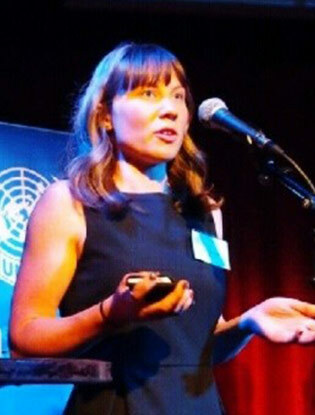 Passionate about the environment and challenging systemic issues, Alice joined UNAAV to launch the UNAA Victoria Young Professionals Network in 2014 as the co-lead. During her two years in the role, Alice aimed to build an inclusive team than focussed on building collaborative action through supporting and partnering with social enterprises and other community organisations. With the launch of the UN Sustainable Development Goals, Alice also helped UNAAV adapt its strategy to support the achievement of these goals and launch a series of events aim to support the community and business. A sustainability professional and environmental scientist holding a Masters of Environment and Sustainability, Alice has spent the majority of her career as a consultant with technical services and corporate consulting firms. She is now Sustainability Manager for Yarra Valley Water. Haidi’s life mission is to advocate for women with disabilities and be their voice and endeavour to create opportunities to be visible and to be heard in their communities. She is a board director at women with disabilities Victoria. Haidi’s profession is educational leader in the area of Science leadership with MEd Degree in Educational Leadership (University of Melbourne). She is an Advisory Board member of the GTAC-Gene Technology Access Centre (Victoria’s leading source of Life Sciences and education) affiliated with Melbourne University. Haidi is a member at status of women committee with United Nation Australian Association-UNAA. She is also a member of the Australian Institute of Company Directors. Haidi is a recipient of Inaugural Women’s Board leadership program scholarship from Victorian government. She is also Inaugural Egyptian Education Committee member Australian Arab Chamber of Commerce and Youth Forum Speaker. Haidi has four registered patents in science innovation and has been awarded several international and national awards in the areas of Science and teaching innovation including an Endeavour Language Teacher Fellowship (Australian Government), Visiting Scholar at Flinders University (2007 - 2010), the Ron Cockcroft award for international recognition in wood research (2010) and first positions in MILSET organization-France on Mediterranean countries (2001), Best scientific invention on Egyptian universities (2000) and International scientific research for Mediterranean countries (2000).